Andric created this series of images for a Toys R Us campaign. 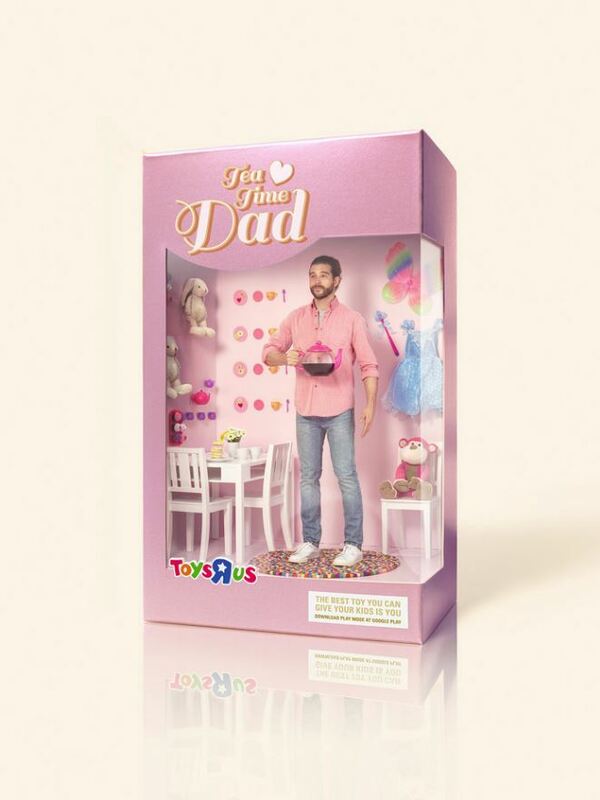 The concept for the images is the idea that parents should give their children the gift of their time instead of purchasing another toy for them. Andric is represented by Tim Mitchell Artist Representative. See more of his work through his AtEdge portfolio and andric.biz.